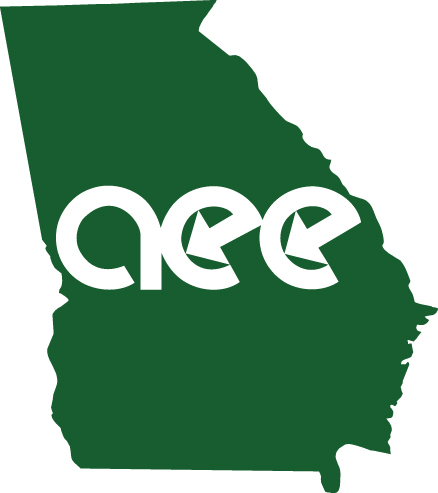 Tim Echols will discuss Georgia Public Service Commission involvement with alternative fuel transportation and other energy related PSC matters. Tim Echols was elected to the Public Service Commission in the general election of November 2010 after spending 15 years in the non-profit sector. Echols founded “TeenPact” and grew the mock legislative youth program to 38 states in his tenure. He continues to serve on the Board of Directors. He travels the state speaking to students, civic groups and businesses about how consumers can be a better steward of their energy, and save money at the same time. Tim has tried to lead by example. He added solar hot water heating to their Athens home just before being sworn-in. He bought a natural gas car, an electric car and uses E85 grown from south Georgia corn in his 2012 Ford Focus. Tim created the Alternative Fueled Vehicle Roadshow, now in its 6th year, that travels Georgia helping cities, businesses and consumers evaluate alternative fuels and see if it will work for them. Tim's priority is helping Georgia be prepared for rising energy prices for diversifying the way our electricity is generated. He has helped secure record amounts of solar and wind for Georgia--without a subsidy. He advocates for more nuclear power and advocates for recycling of nuclear waste. Tim and his wife put their home on a "time of use" rate to further conserve energy as he turns off his AC units during the peak summer cooling period. Tim Echols grew up in the south metro Atlanta area in an entrepreneurial family. The Echols owned a car auction, dairy farm, and house moving business. Tim attended North Clayton High School, and owned his own car clean-up shop, housed in the family auction barn. In 1978, Tim went to Athens to attend UGA and there met Windy Davis. There he served as Baptist Student Union President. Tim and Windy were married shortly after Tim graduated with a degree in English, and Windy went on to graduate with a teaching degree from Georgia State. Tim is the author of “Real Citizenship,” available on Amazon.com , a primer on citizenship. Windy and Tim have seven children ranging from 15 to 27 years old. They have been married 32 years and live in Bogart, just outside Athens. Tim has a Bachelor of Arts and two Masters degrees from the University of Georgia. He will stand for re-election in 2016.